If you are in the Lane Cove Council area then you are qualified for up to 4 free household junk clean up each year. A pre-booking is required for each of the council kerbside collection as there are no scheduled dates. This can be arranged via an online application or by calling the Waste Solutions Hotline on 1300 655 006. It is recommended to book well in advance as it can get quite busy. The items picked up by the Lane Cove Council are taken directly to a sorting facility landfill where the waste is sorted to recyclables and non-recyclables, thereby reducing landfill. It is always a good thing if waste can avoid ending up in a landfill. This is because waste in a landfill does nothing except releasing greenhouse gases into the atmosphere such as methane. A gas that is twenty times more effective in trapping heat than carbon dioxide.  The Lane Cove Council encourage residents to reuse, recycle and repurpose as much waste as possible. This can include donating, giving away unwanted items or using free services such as The Bower’s Collection and Rehoming Service to collect your items for their home program. If you are planning to prepare for the Lane Cove Council to come and collect your unwanted bulky household items, then here are some things that you will need to adhere to. If you do not find your waste in any of the following categories, it is best to assume that the Lane Cove Council does not accept it. At Paul’s Rubbish Removal, we believe that you shouldn’t have to wait to get your unwanted household waste removed. You shouldn’t have to wait weeks for someone to collect your junk. You should have the power to dispose of it when you want. With our 24-hour services and same-day removal, we make that dream a reality. 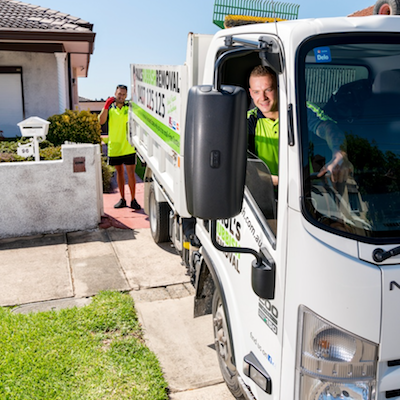 If you are a resident in the Lane Cove Council and would like to get your bulky household junk removed today, then picking Paul’s Rubbish Removal is your best option. We can send our closest team to your site to begin the removal process as soon as possible. Our team will hand remove and load your unwanted rubbish onto our trucks for quick disposal. We aim to make the junk removal process completely easy and accessible. Our team can collect almost any type of waste that would generally be rejected by the city council. Call today for an obligation-free quote on 0407 125 125!